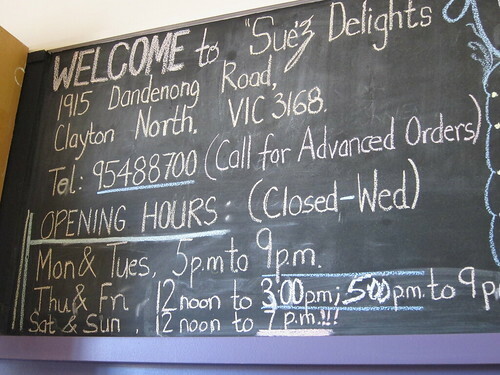 Sue’z Delights is a popular Clayton eatery on Dandenong Road because of it’s close proximity to Monash University. 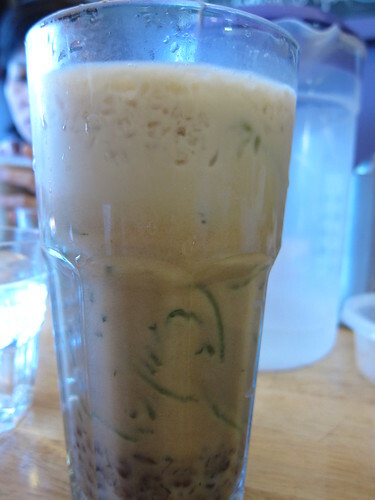 It also has nice food to boot.They serve a variety of Malaysian cuisines but their selection of dishes varies by day and by month so some dishes are only cooked on specific days or dates. Some dishes they cook are Mee Rebus, Char Hor Fun, Laksa, basically a big selection of the popular and sometimes not so common Malaysian dishes known in Australia today. We ate there on a Sunday, the first Sunday of the month, and they had a couple of dishes on offer but I can’t remember the other ones. The one I ordered was their Nasi Briyani. 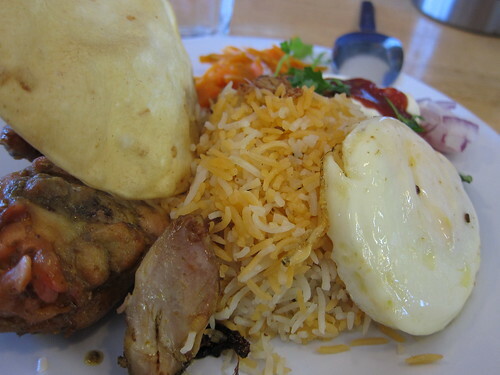 Their Nasi Briyani is a Indian/Malaysian dish served with salad, fried egg, fragrant rice, fried chicken and a sauce. Sue’z is run by a husband and wife team, and with the wife cooking most of these dishes so service and food delivery can be slow. Actually, it’s expected to be slow. The Nasi Briyani is nice, it has all the flavours and added extras too, but the flavours aren’t as strong as I would have liked it to be. The rice didn’t pack a punch either but their runny egg was great. This dish is definitely cooked a different way then I am used to and there are many ways to cook Nasi Briyani so this is just one of them. I probably wouldn’t go out of my way to order this but it’s still good. Sue’z Delights also has a few snack boxes that you can order. 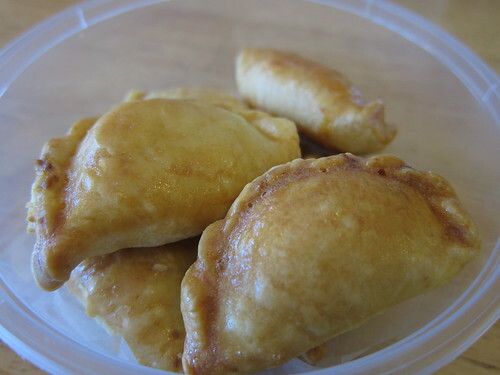 These look like tiny curry puffs but they are filled with chopped peanuts and sugar. It was quite pleasant to eat, I might add. Sue’z Delights serves authentic Malaysian cuisine and if you can stand the long wait, their food usually reaches expectations.